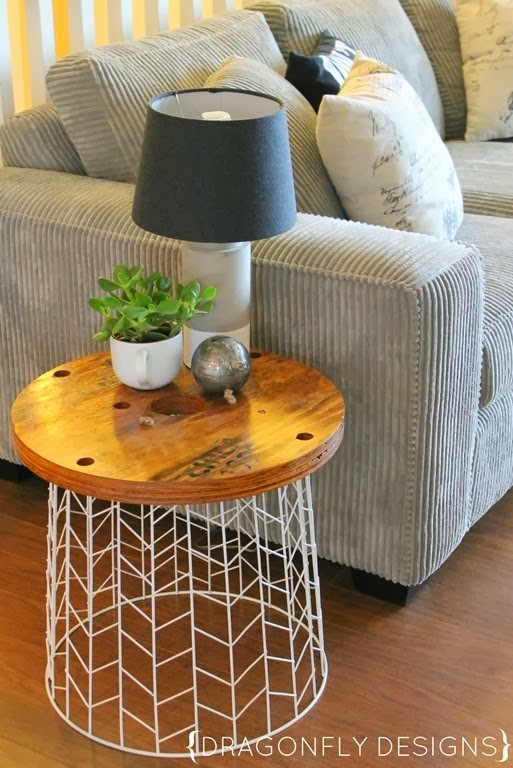 First up, Twin Dragonfly Designs shared a super-cute DIY side table. This is seriously so clever. Love it! 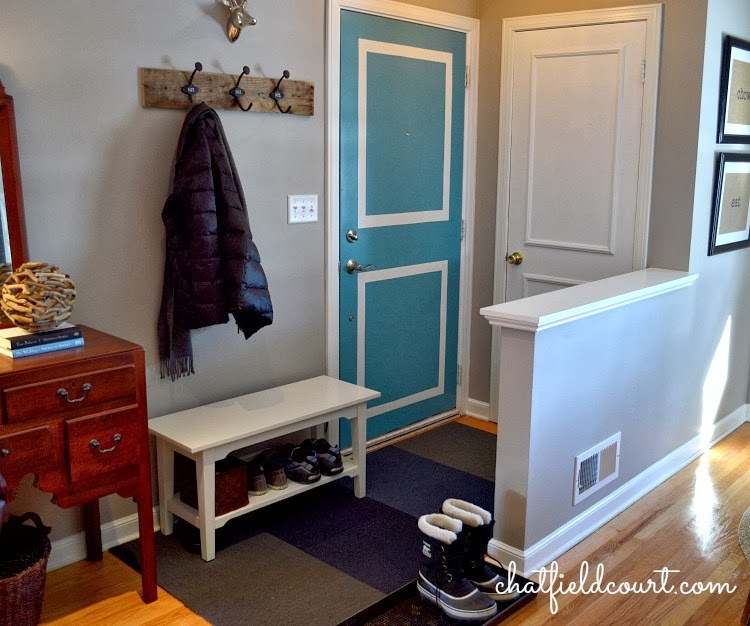 Chatfield Court shared her well-organized and super cute entry way. Such great space-saving ideas! 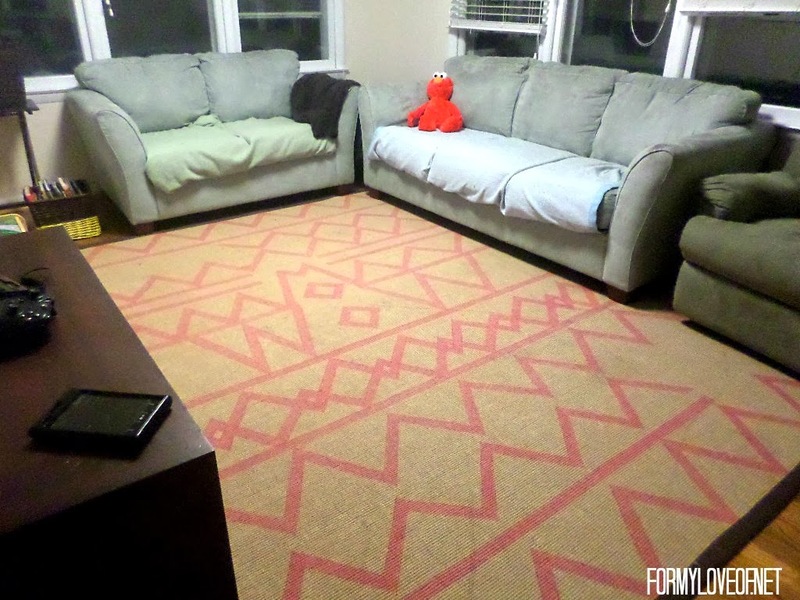 Next, For My Love Of shared her super-fabulous Sharpie rug. I love Sharpies...and I love this idea! Finally, Home Heart and Hands shared her crazy amazing chair makeover. Check out the before to truly appreciate the after! So great! Hi Wendy, I,m new here, great party! Thanks for hosting! Thanks for hosting! Have a great night. Awesome post! It puts me in mind for several new spring projects! Thanks for hosting! Thank you so much for featuring my Chair makeover! I came here to link up for the party, so that was an awesome surprise! Captions don't match up with the pics. Hi, Wendy. Thanks so much for hosting and for featuring my small entryway. What a wonderful surprise it was when I came to link up this week. Happy weekend.